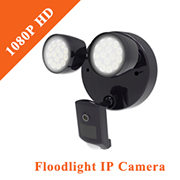 New Arrival Floodlight 1080P IP Camera, two pieces LED floodlight, to watch clearer. 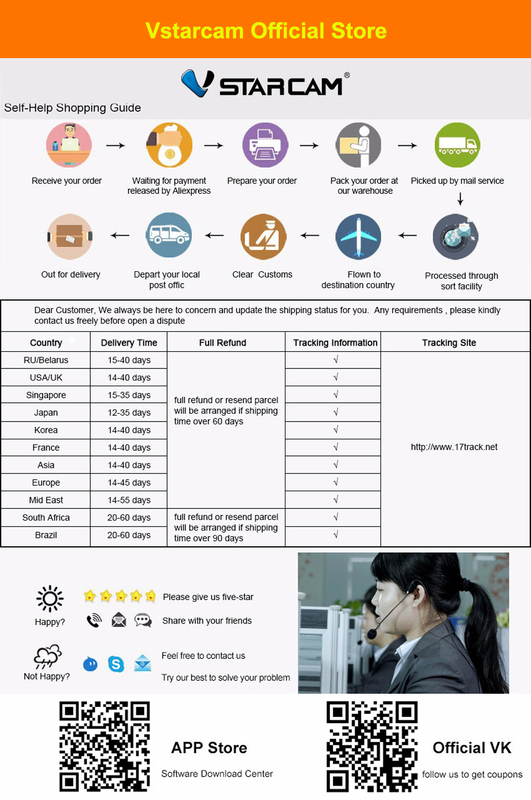 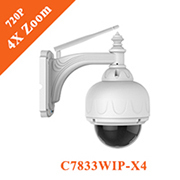 Russian, warehouse in stock, fast deliveryandtaxes free, please enjoy it. 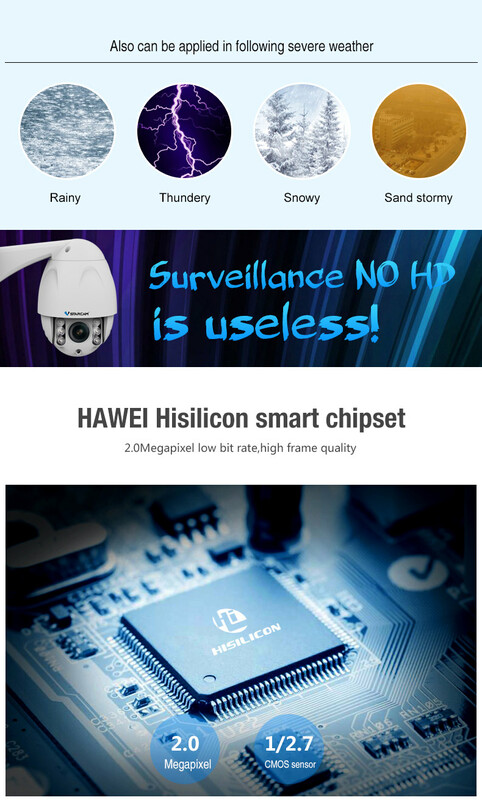 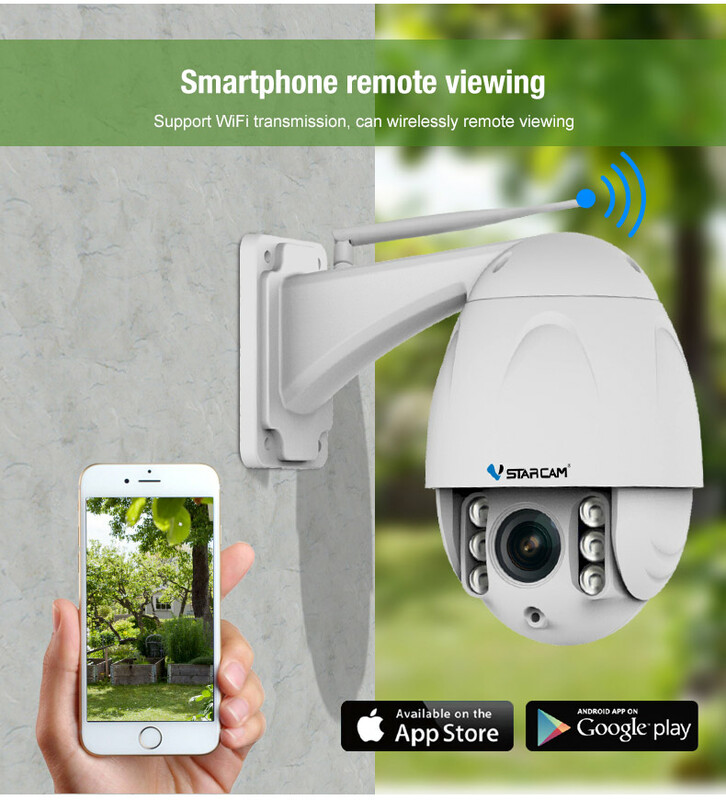 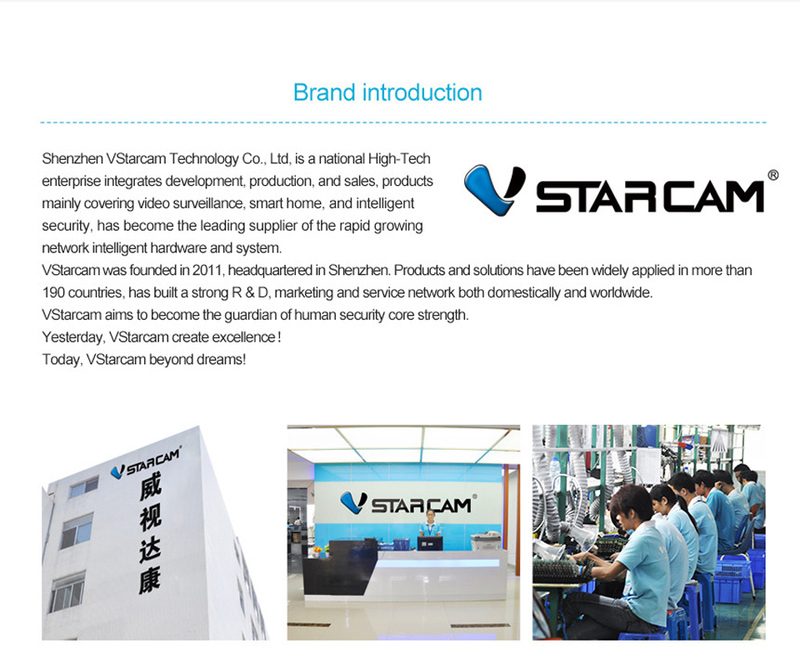 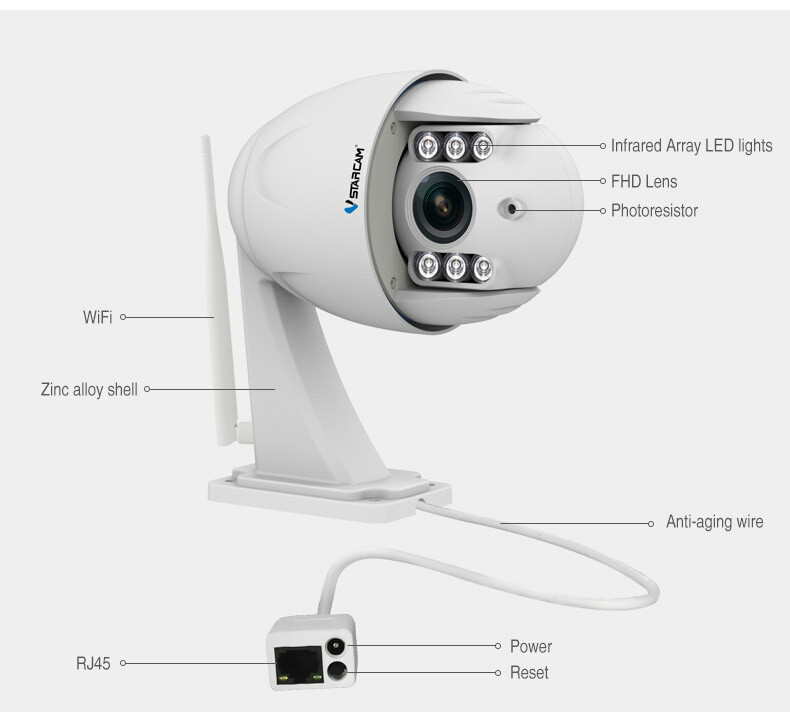 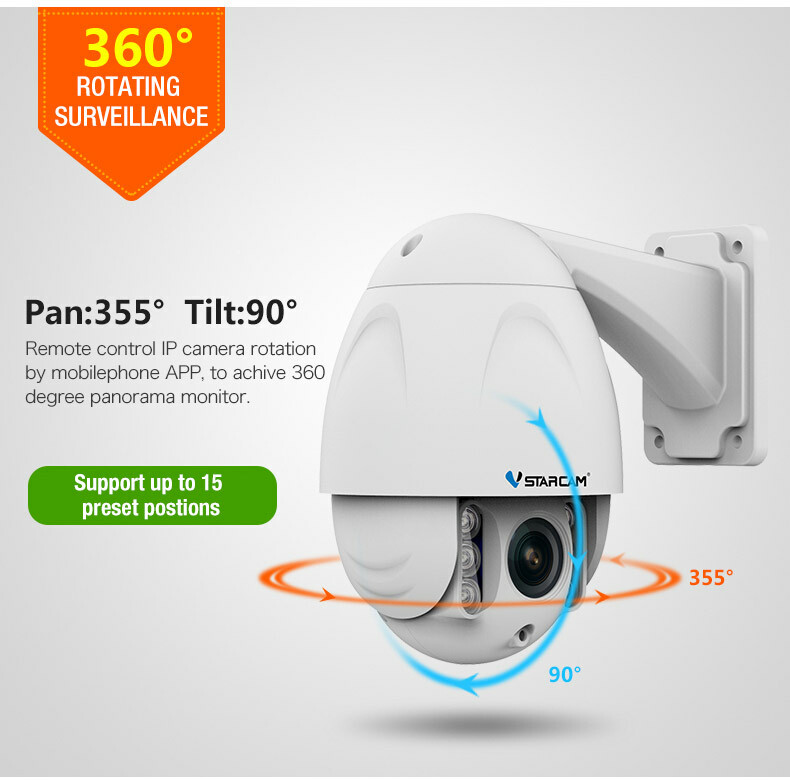 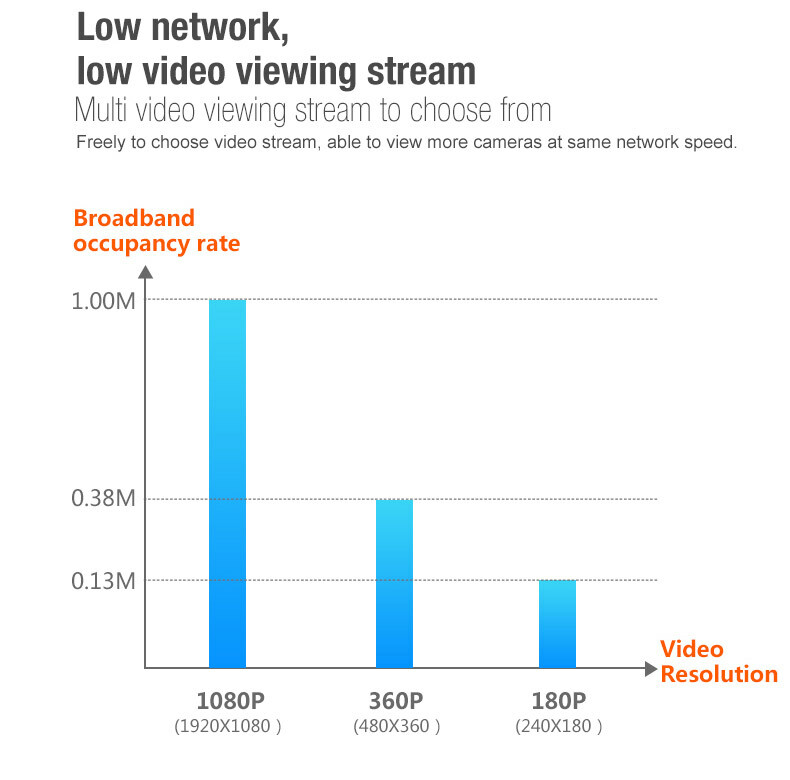 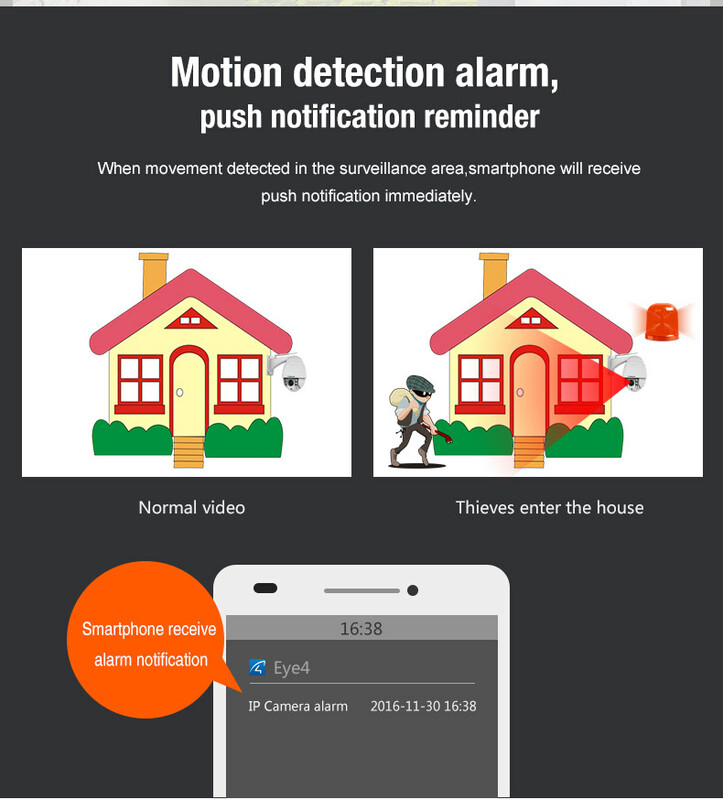 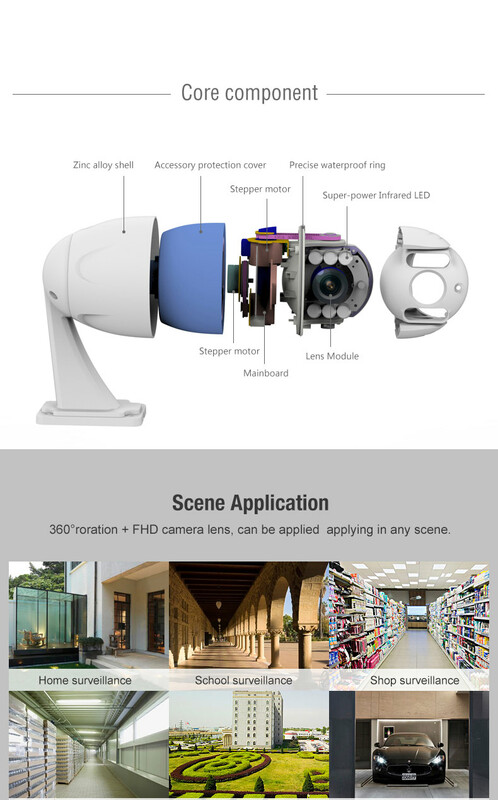 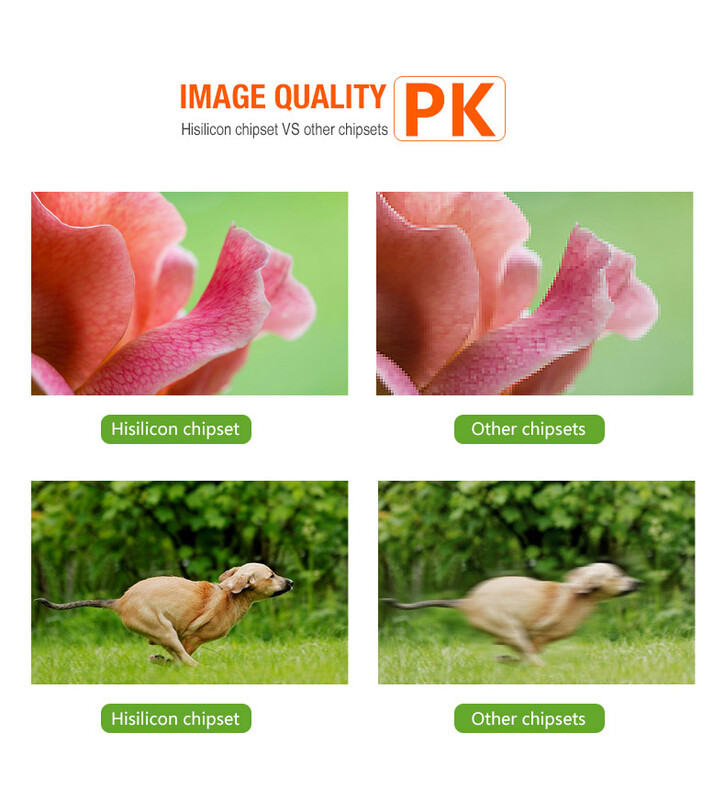 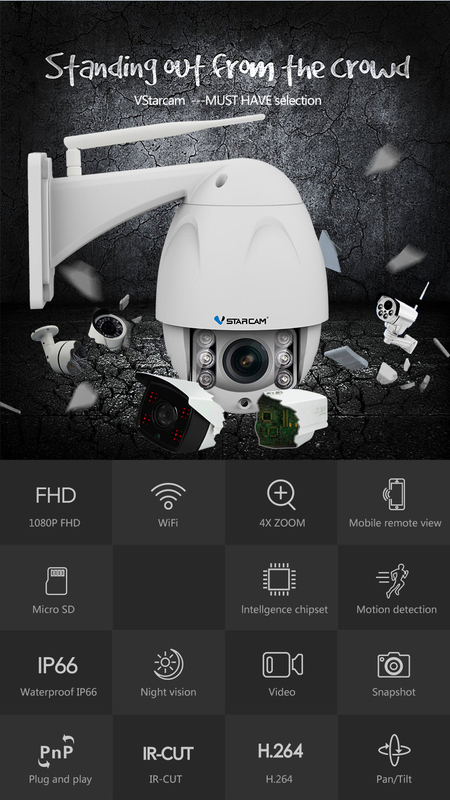 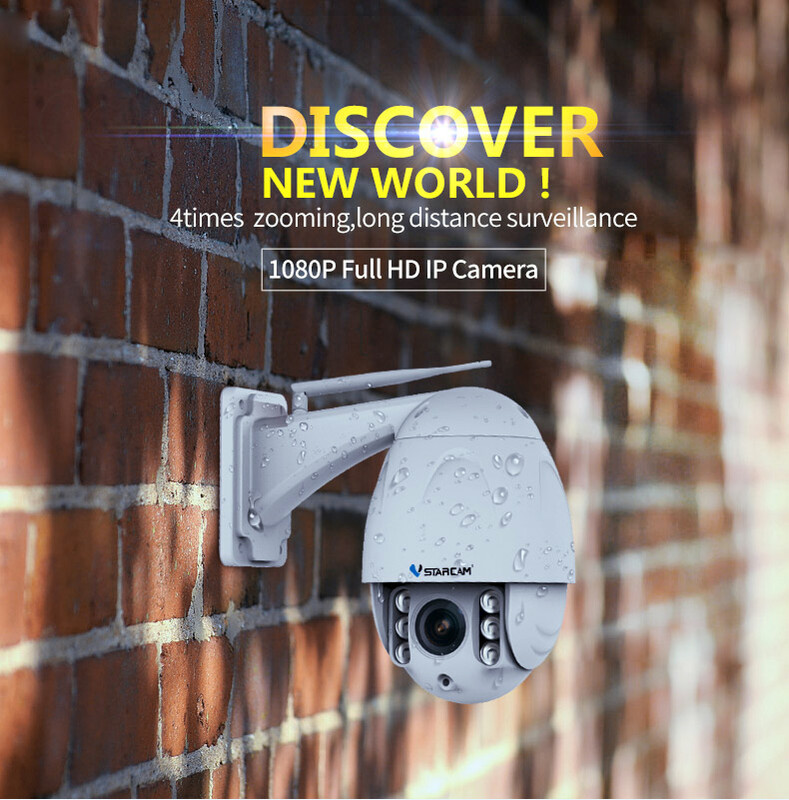 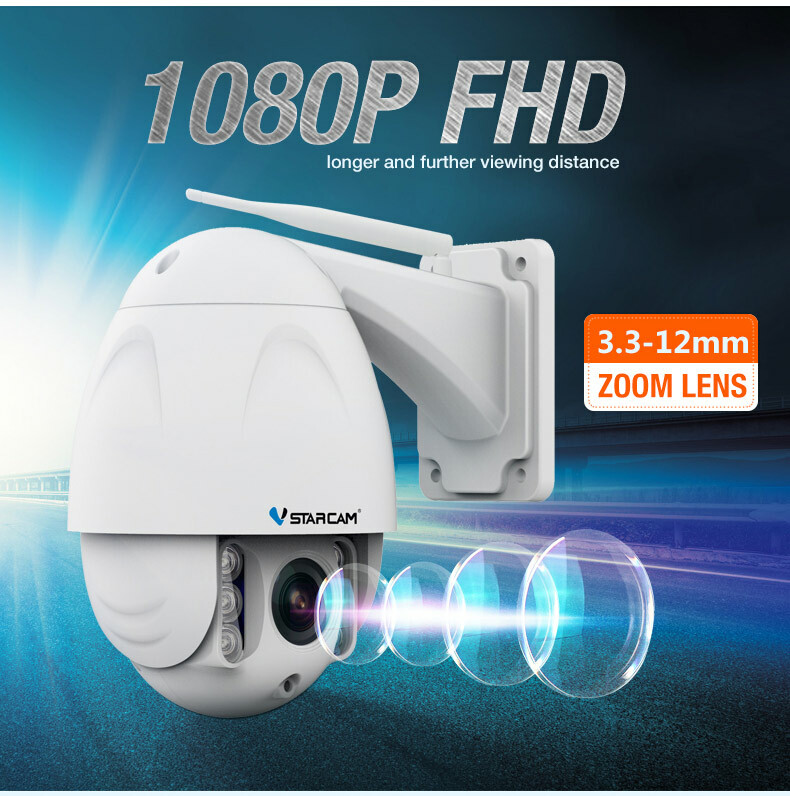 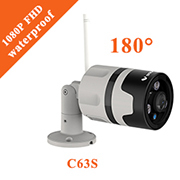 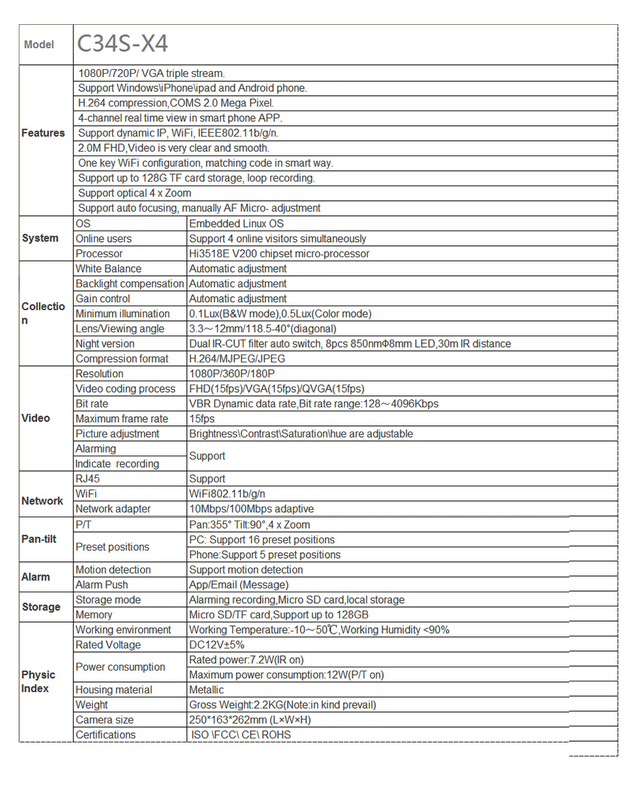 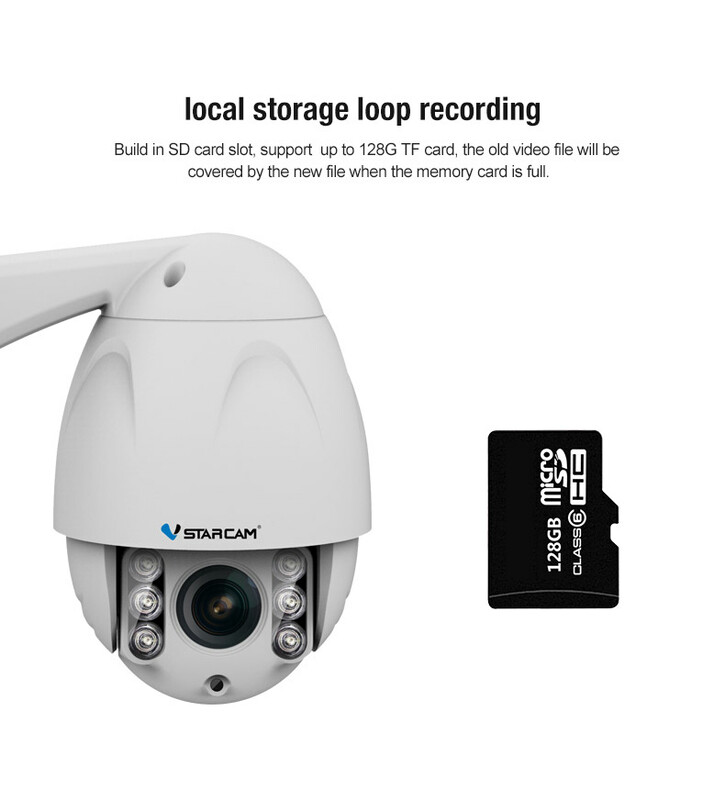 1080P 4X zooming FHD IP camera, mobile remotely view, zoom in and zoom out freely . 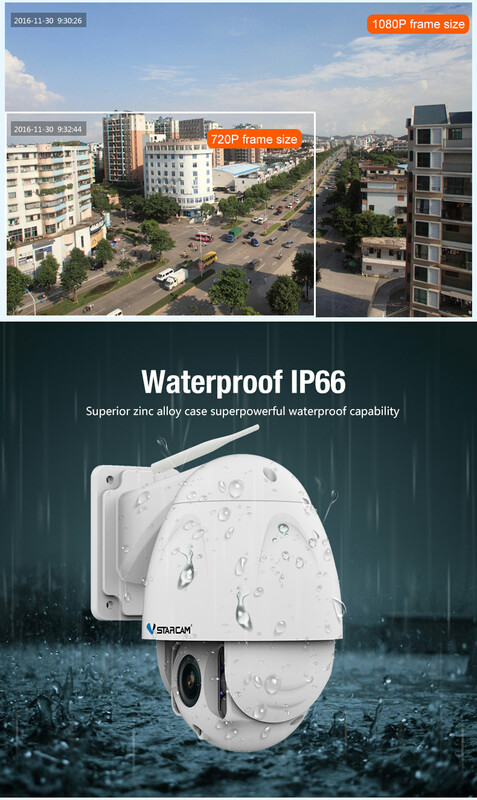 IP66 waterproof andShatterproof. 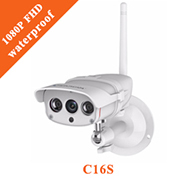 Working temperature: -10℃~50℃. 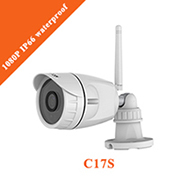 Sopport both wireless Wifi 2.4GHzconnection and Lan cable connection. 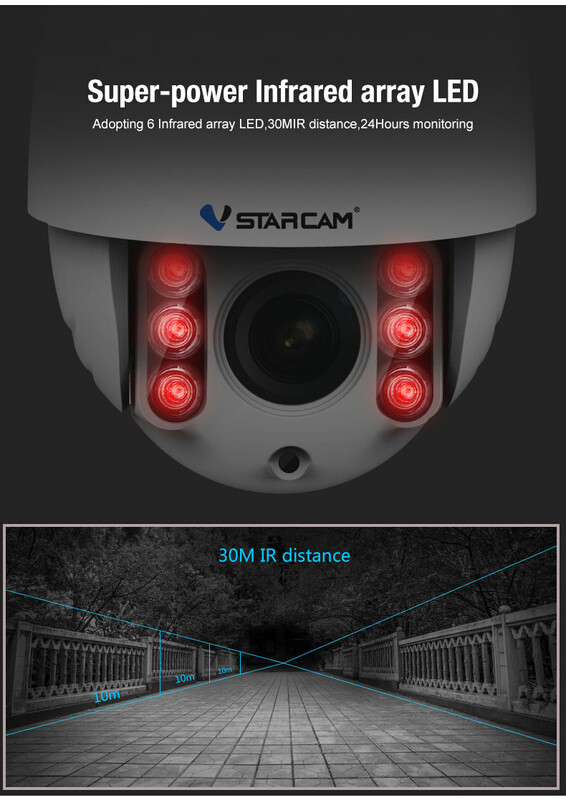 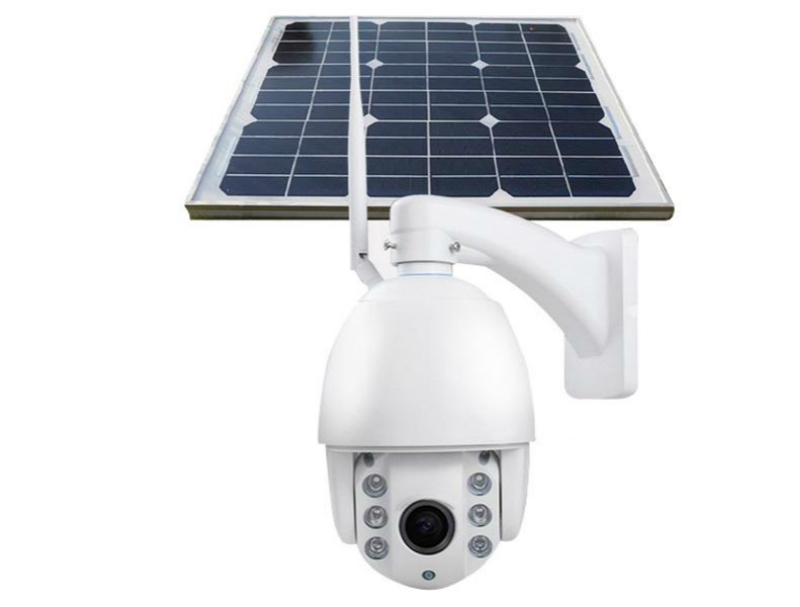 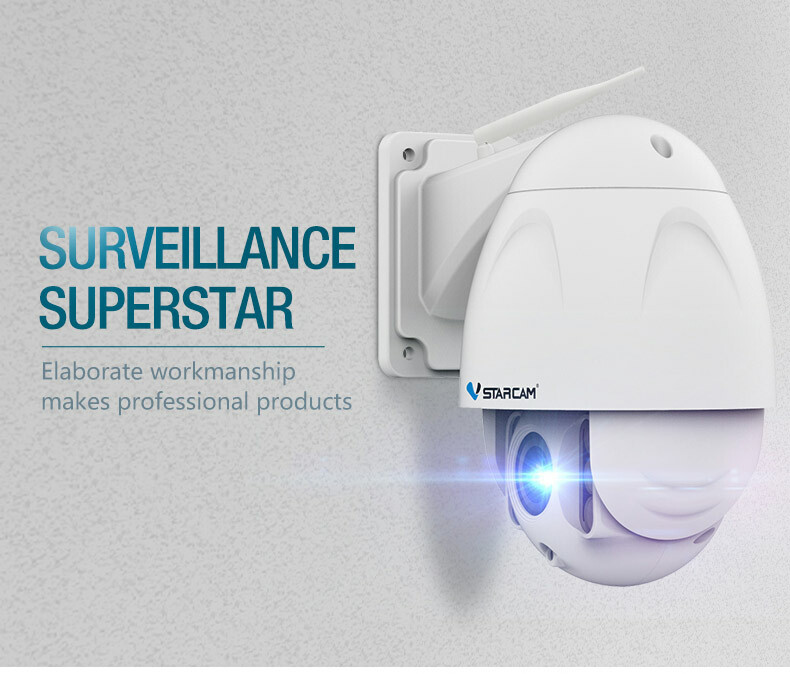 24 hours guardian with Infrared night vision automaticlly switch, up to 30 meters night vision distance. 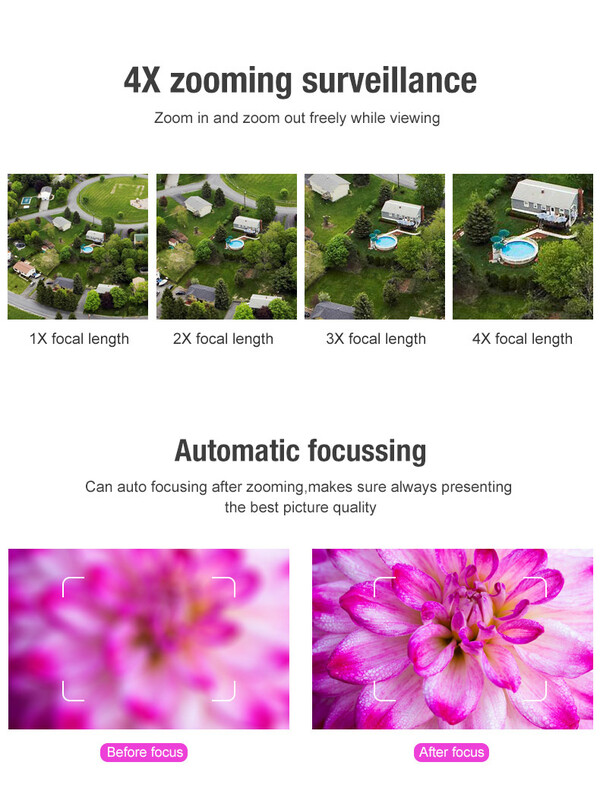 Automatic foccusing, can auto focussing after zooming. 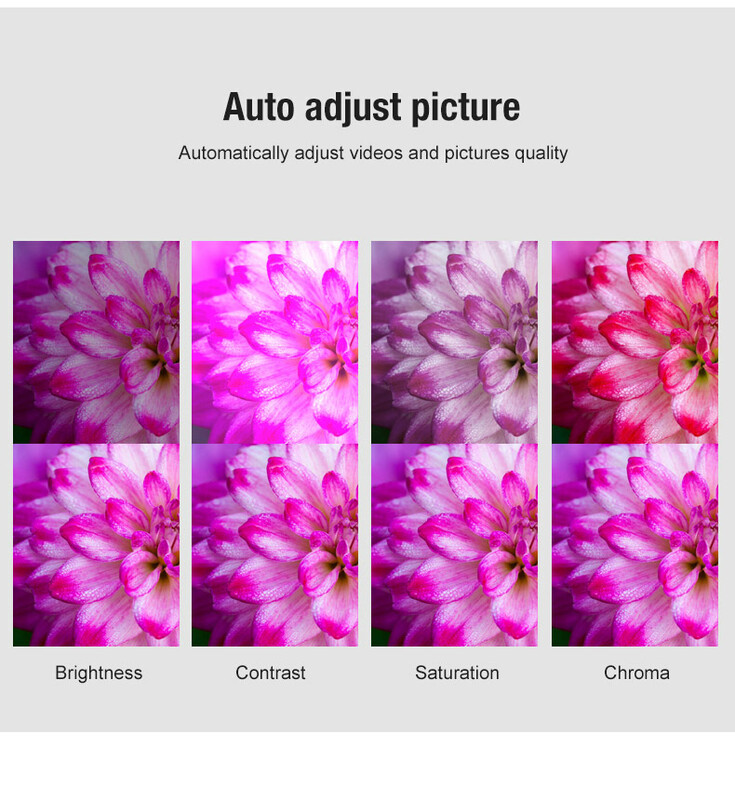 Automatic adjust videos and pictures quality. 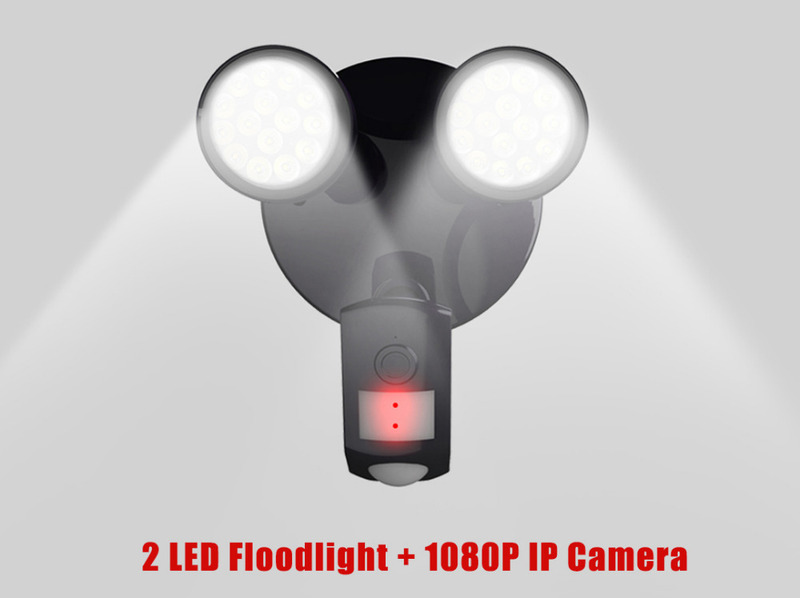 Note: LED Light Smart turn on is based on Viewing Angle.